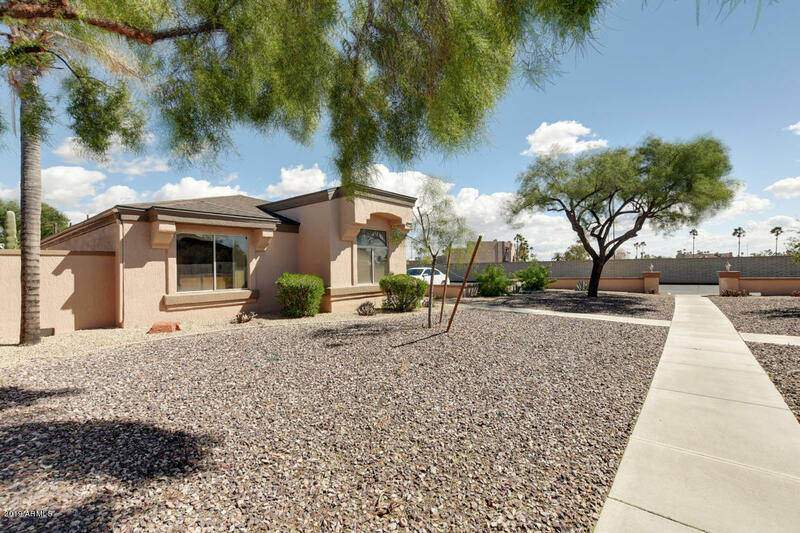 Home now available in the highly desirable Greenview Dr. area of Sun City West! 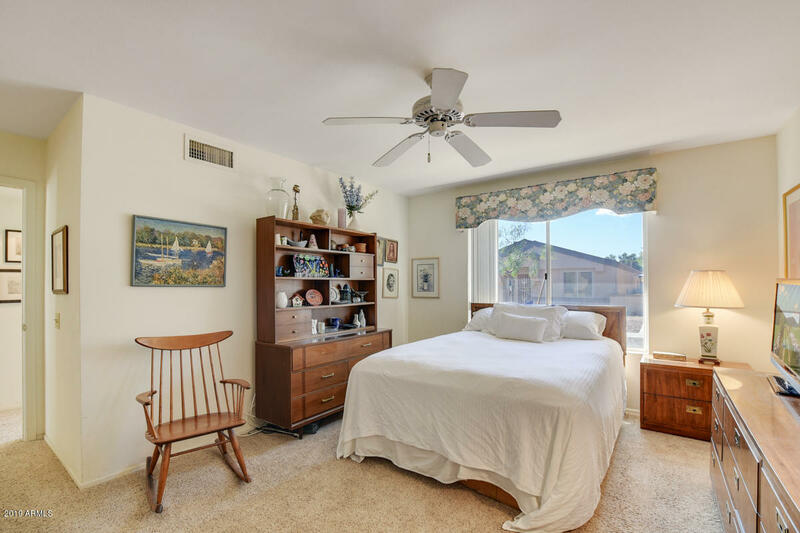 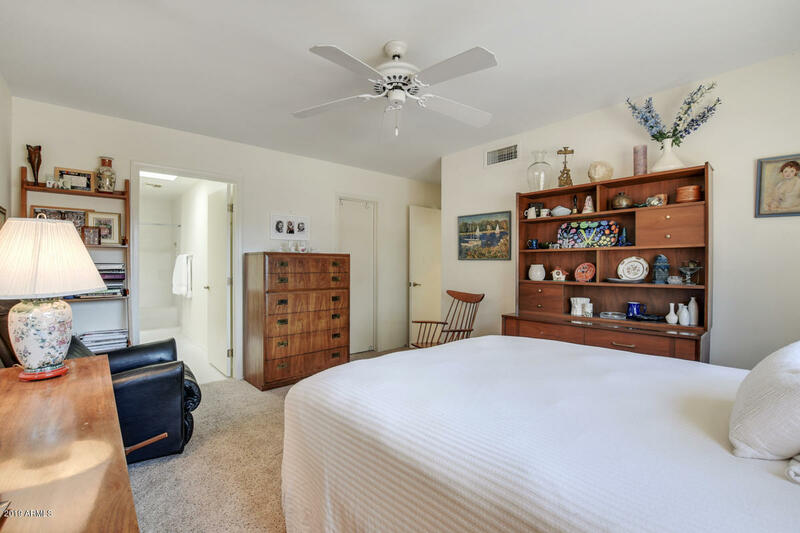 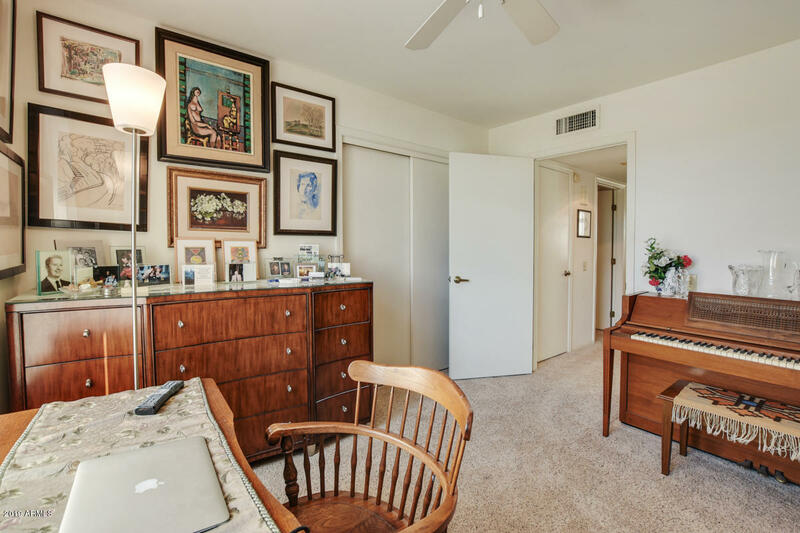 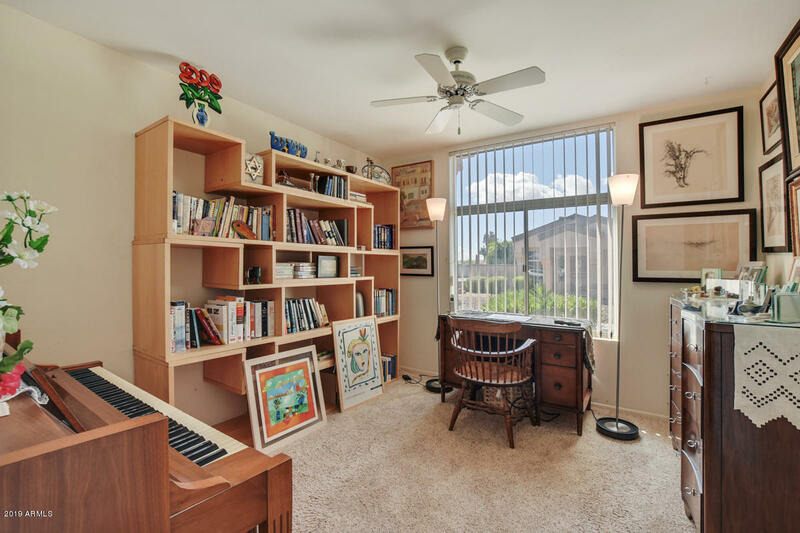 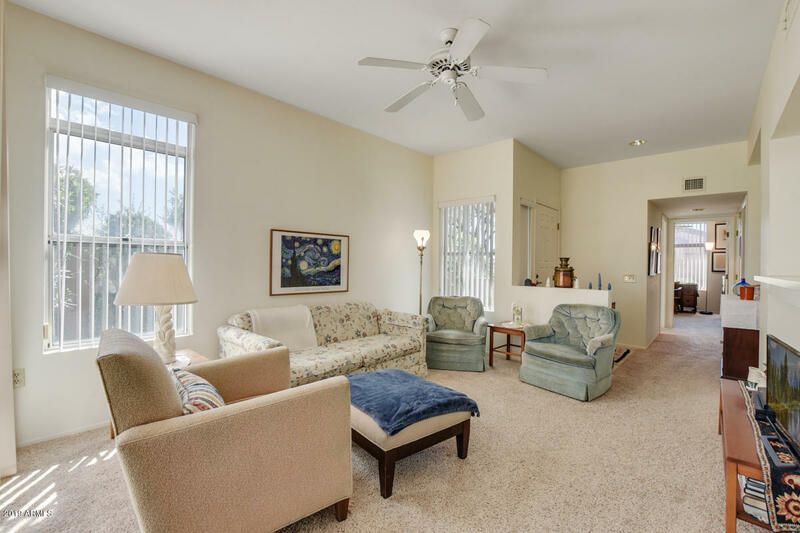 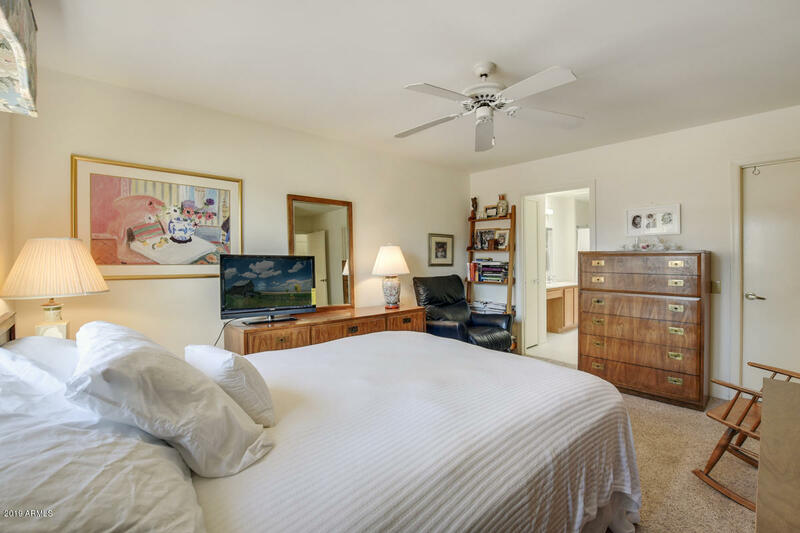 This home is centrally located near RH Johnson Rec Center, the Library, the dog park, golf, tennis & pickleball courts, churches, restaurants, shopping and more! 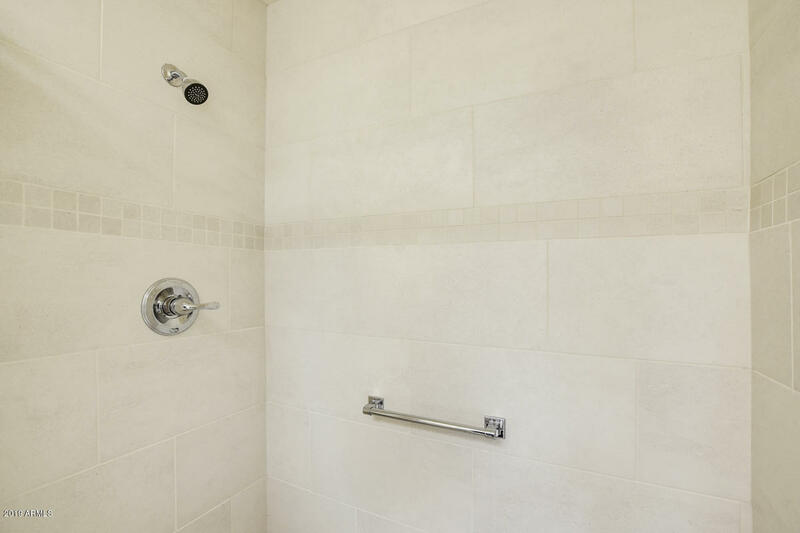 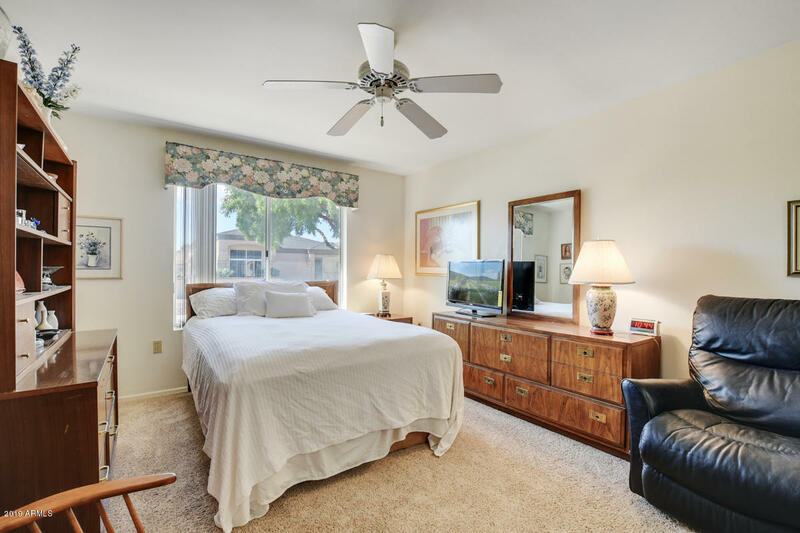 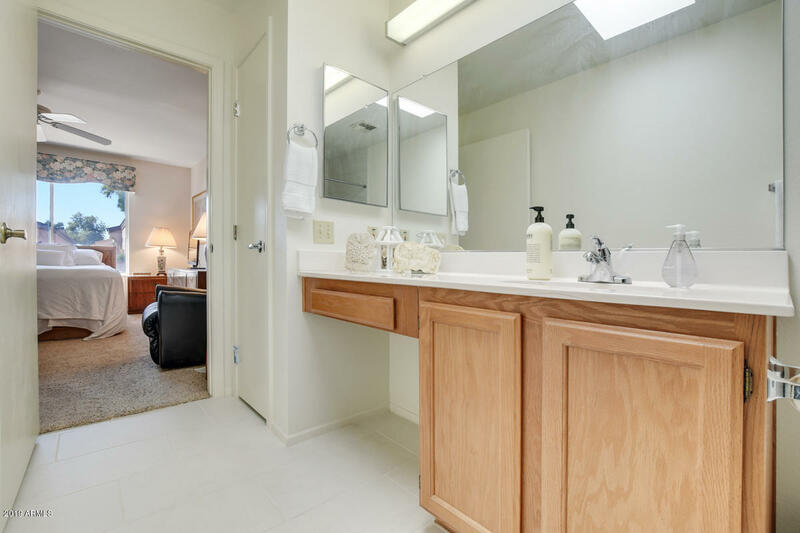 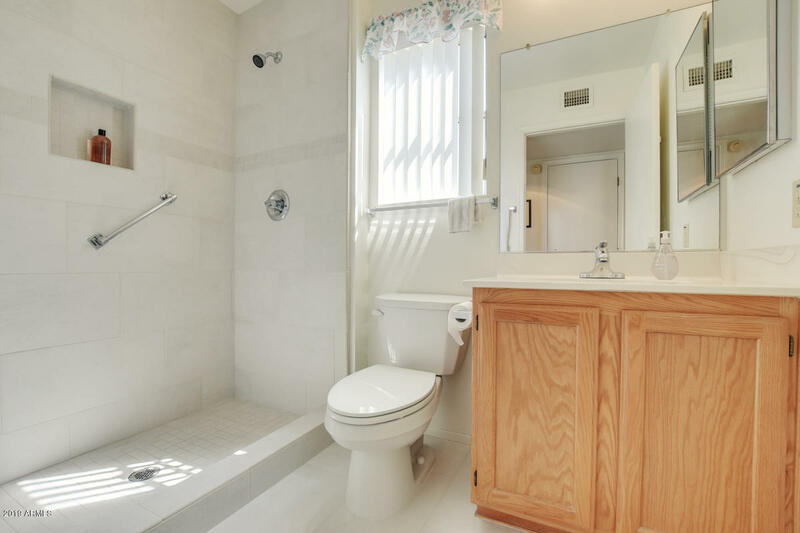 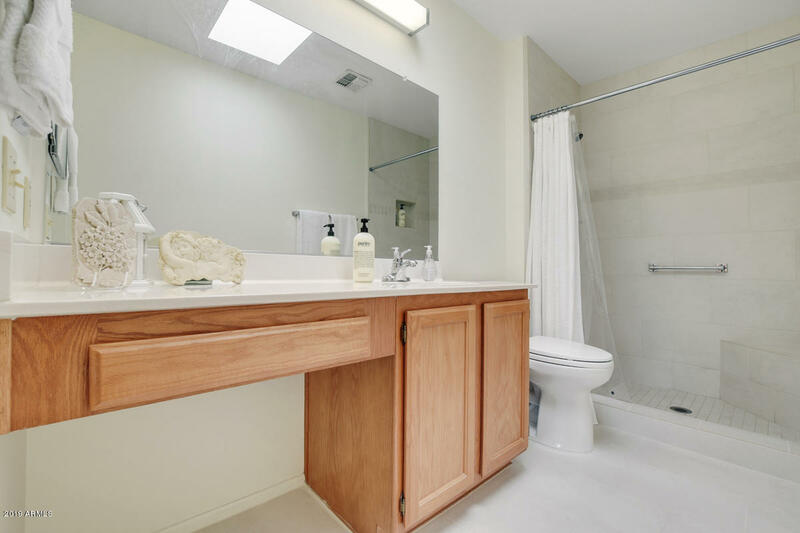 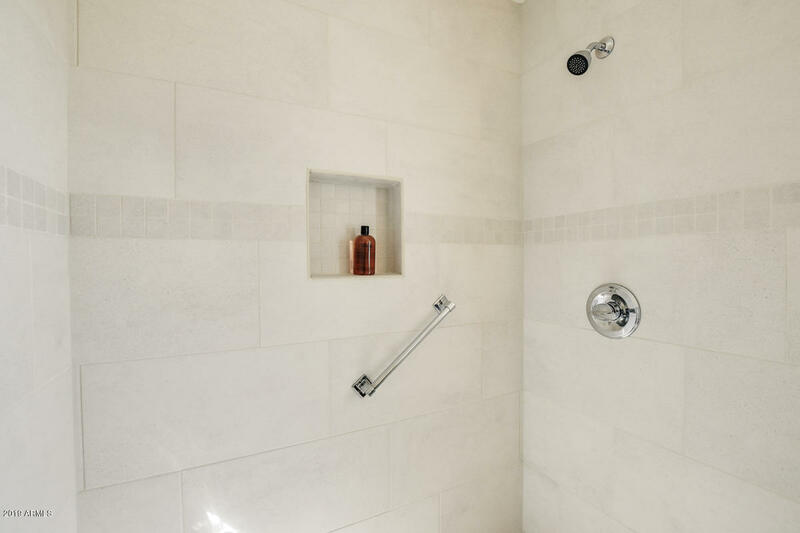 You'll love the recently remodeled bathrooms which include tiled showers and floors. 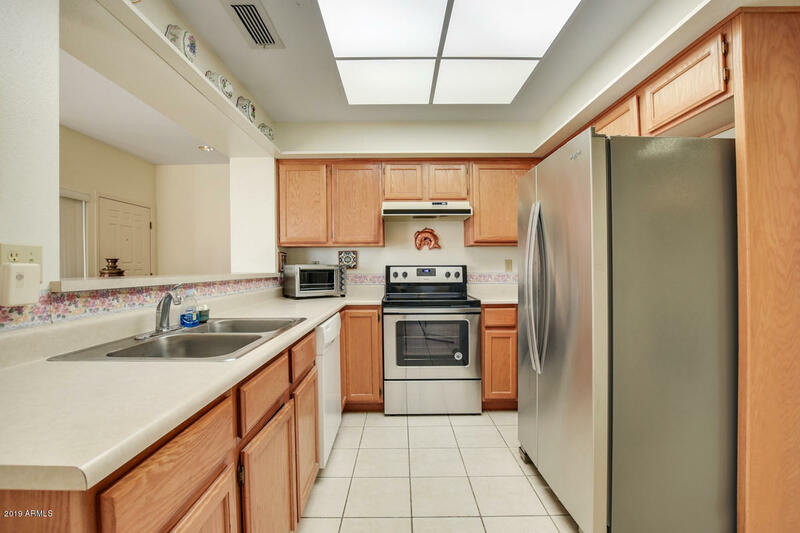 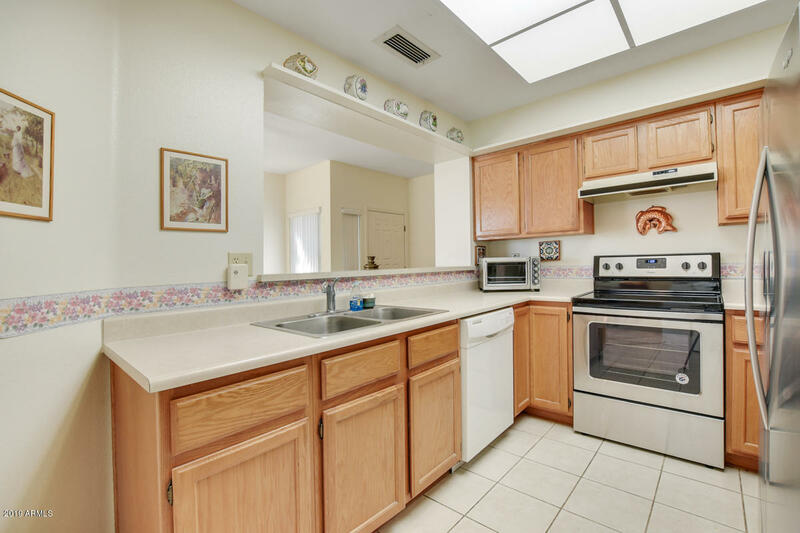 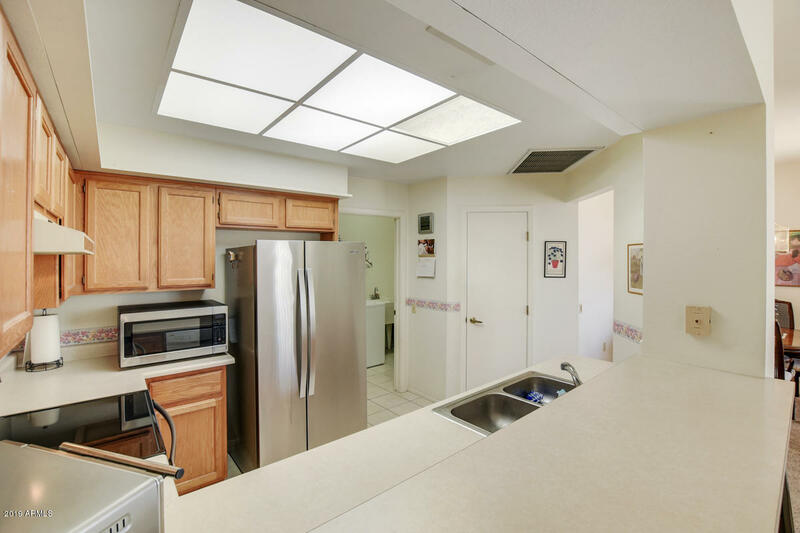 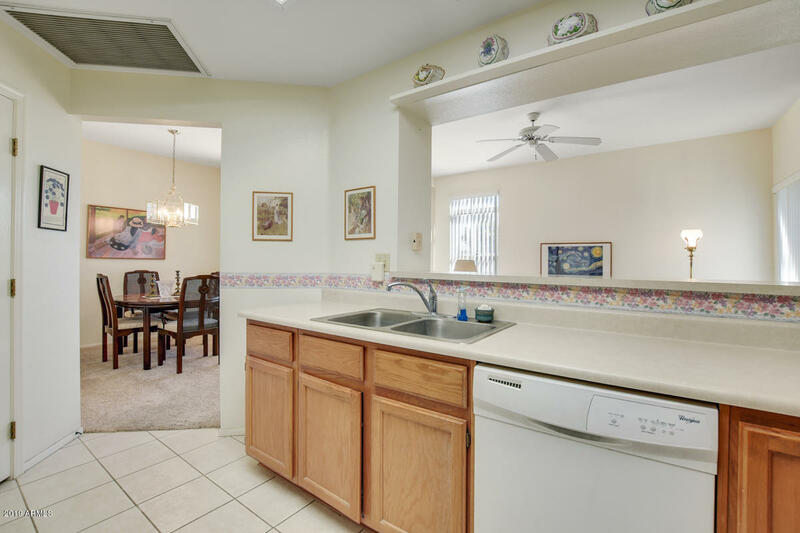 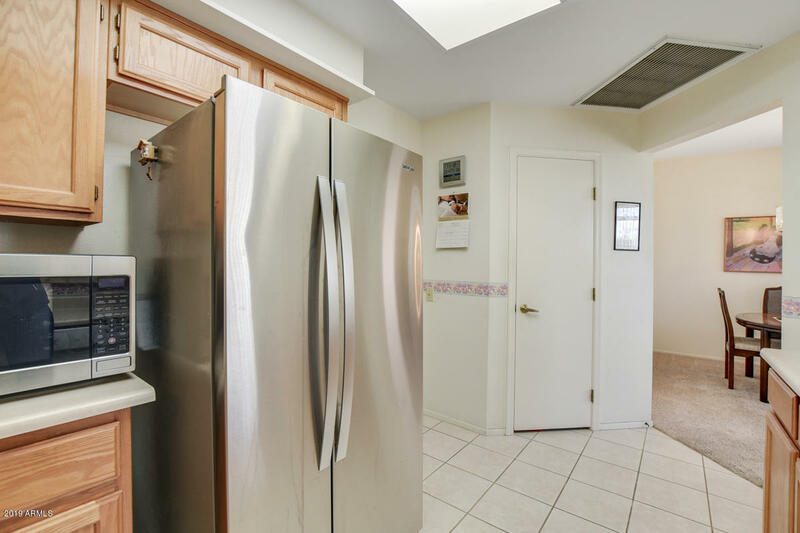 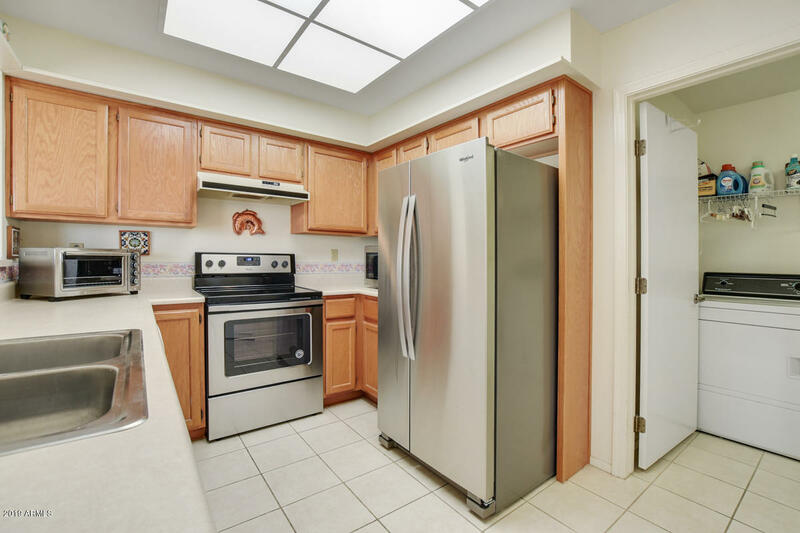 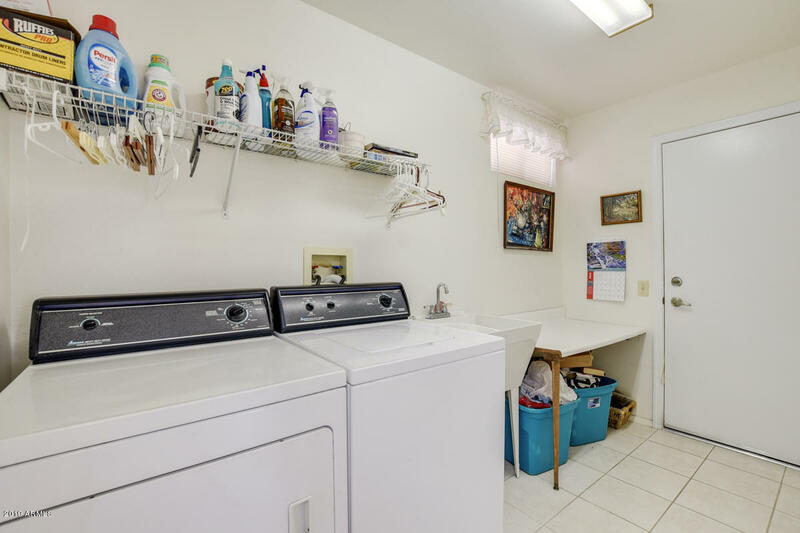 Kitchen has updated appliances, pantry and is open to living room. 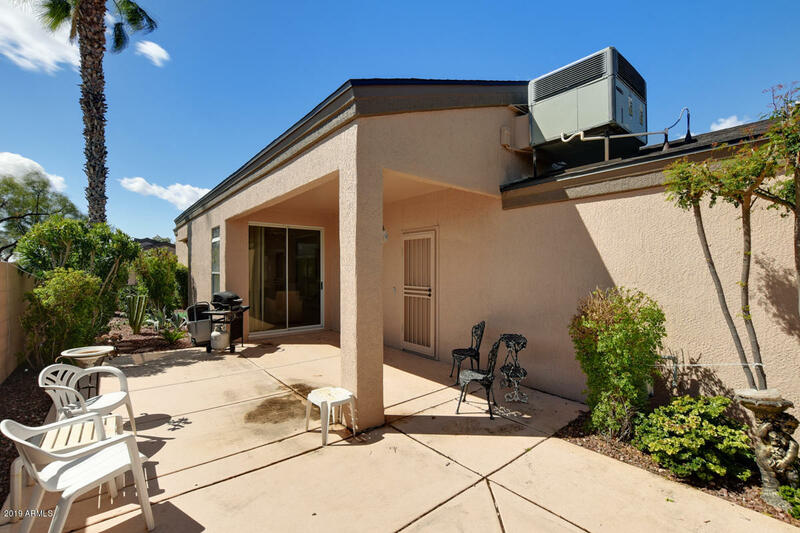 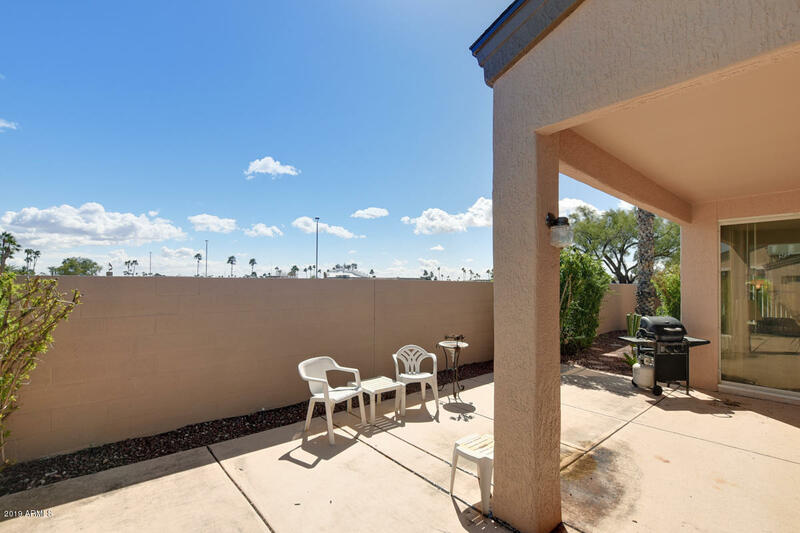 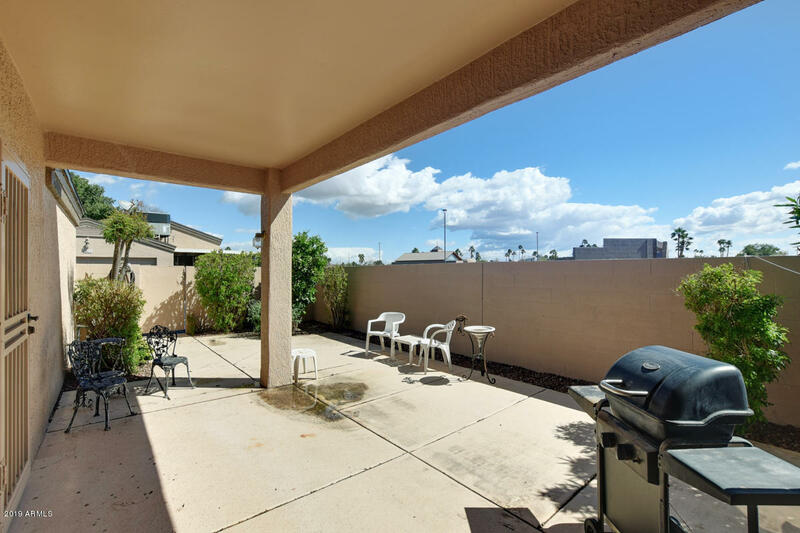 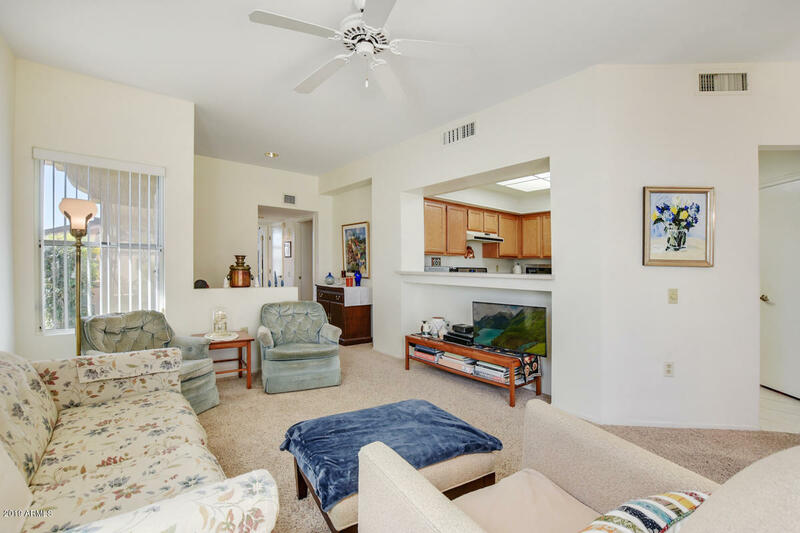 This patio home has a private patio, 2-car garage and is an end unit with lots of additional parking. 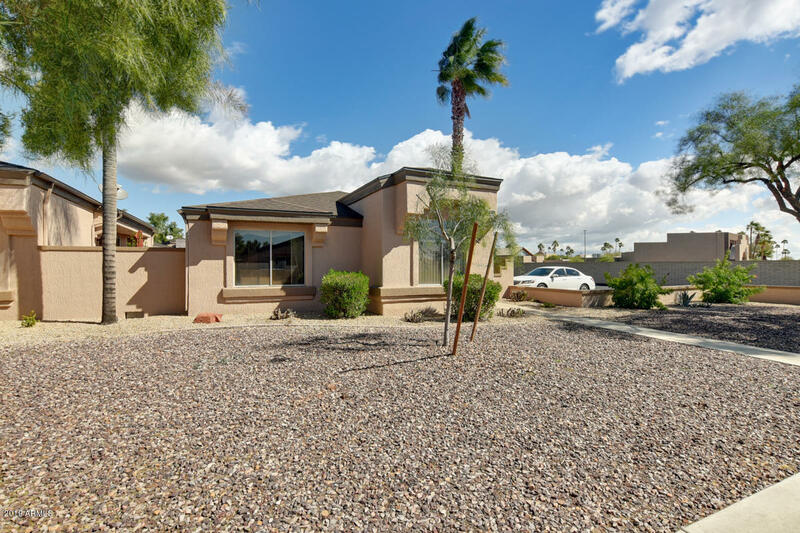 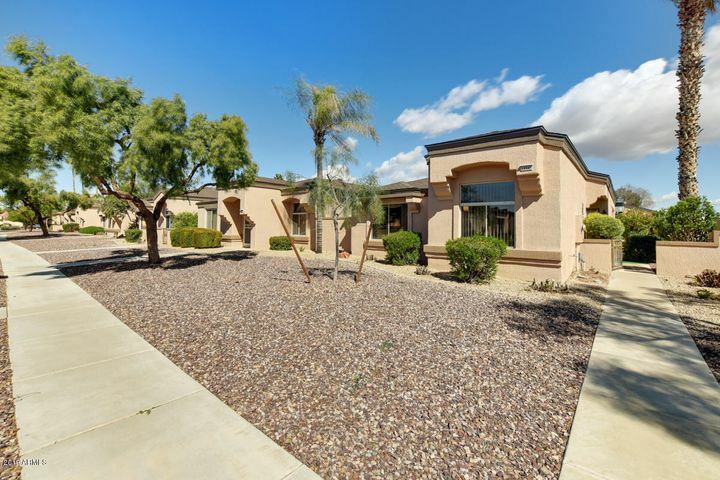 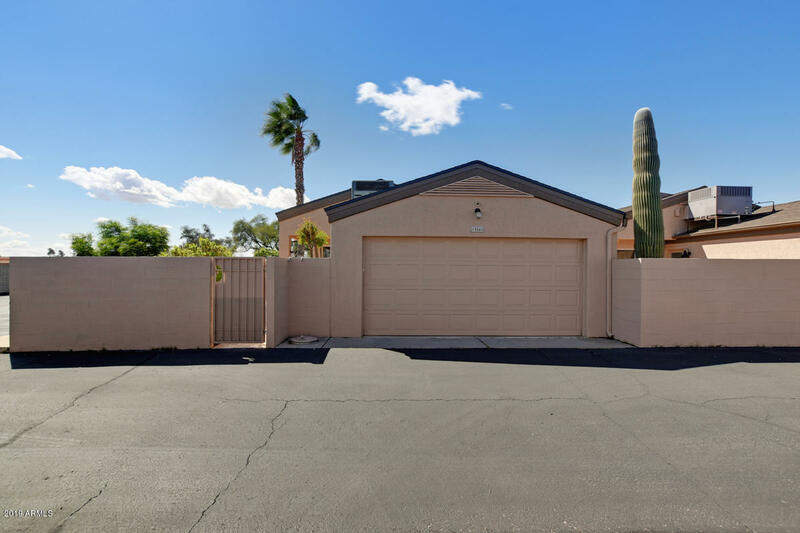 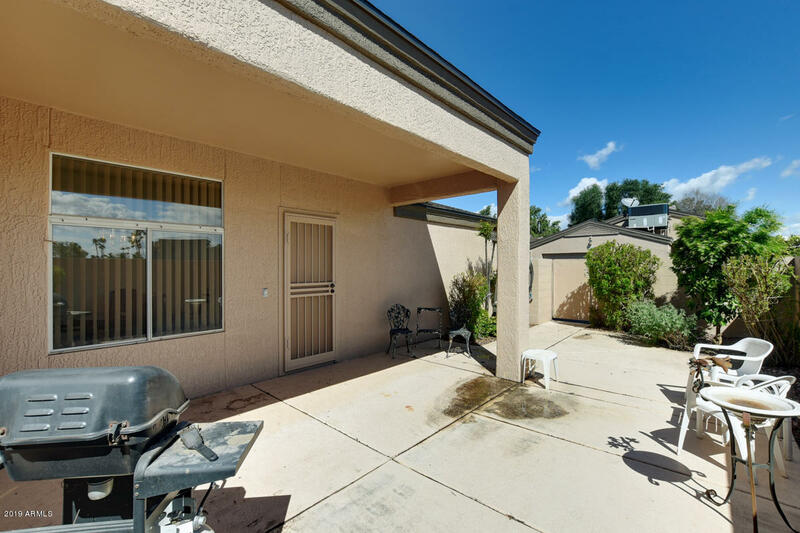 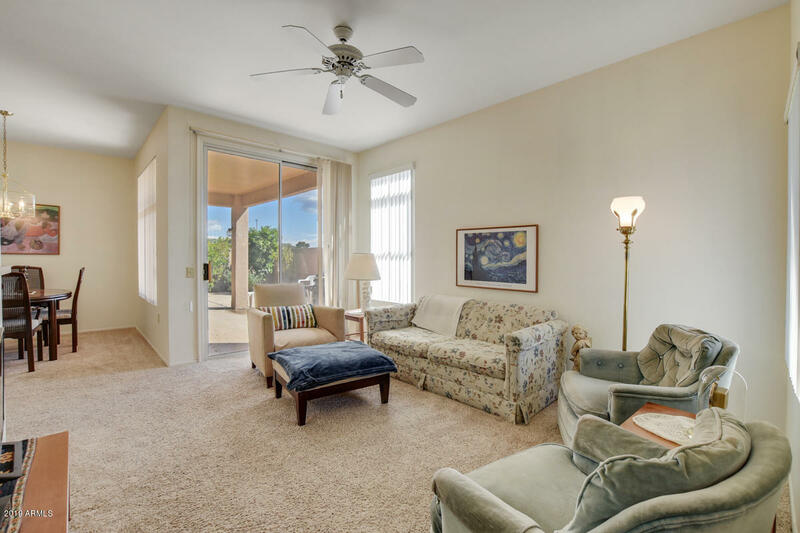 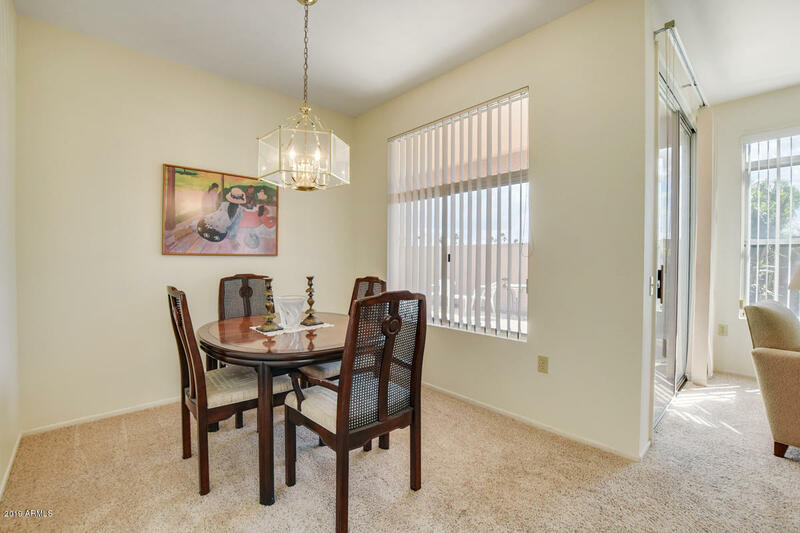 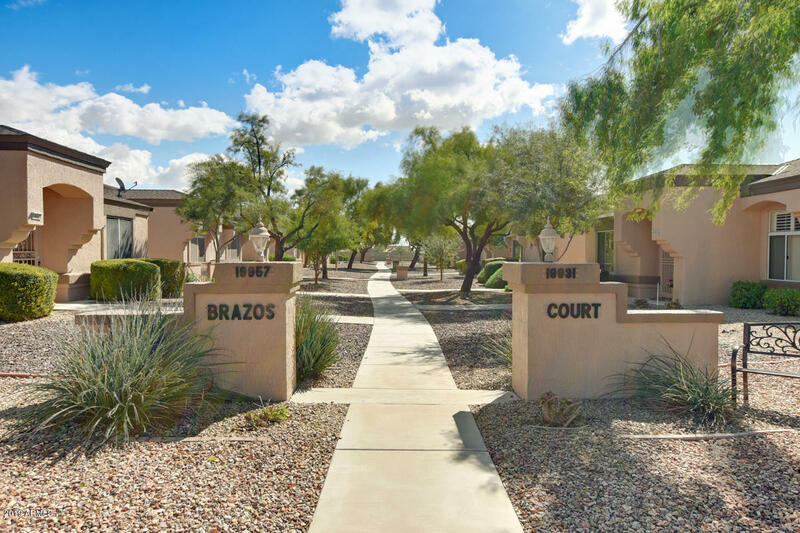 See this great home today where you can begin enjoying all the amenities Sun City West has to offer!